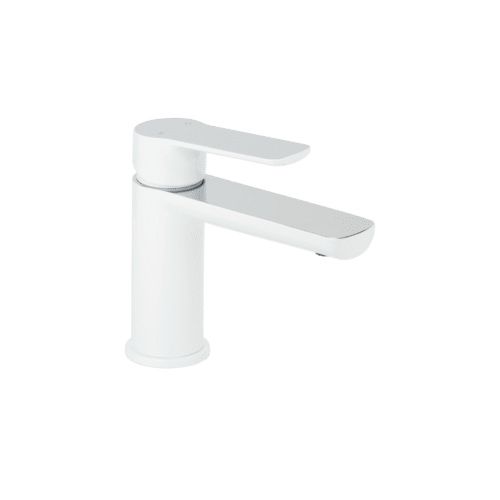 White tapware is a clean and minimalistic colour and a timeless finish. ABI recommends white tapware and accessories to bring a sense of lightness to your bathroom. Our tapware is powder coated using ABI’s signature powder coating formula. 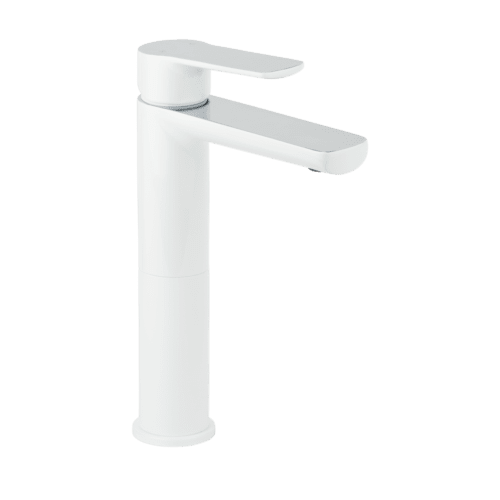 ABI stocks a range of white tapware such as white kitchen taps, shower mixers, basin mixers and more! Shop online or In-store. Join ABI’s mission to bring Australia’s best prices on high-quality white tapware and bathroom products. 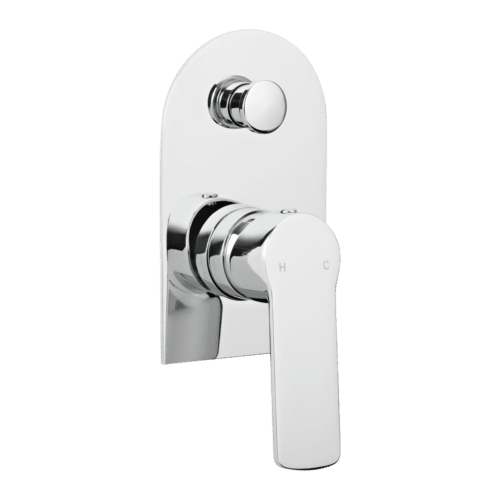 ABI provides a minimum 5-year warranty with our range of brushed nickel products. 30-day returns. Money back guarantee.